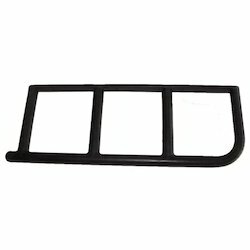 We are involved in offering a specialized range of Industrial Products which are made from premium quality material to ensure their usage in different processes especially automobile applications. Our range includes Safety Strap, Pin-Taper Washers, Liner, U Bolt, BB New Beaded Powder, Coated Packing Plate and CW1-CW2-AD1. 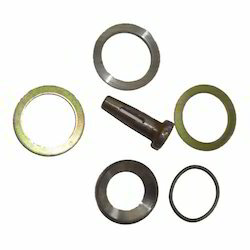 We are also involved in offering an exclusive range of Pin-Taper Washer which is known for its superior quality. These are known for their distinguished features including rust free surface, accurate output, long service life. Our products are made from superior quality material to ensure faultless range of products. Our quality analysts check our entire range at each stage to offer an exclusive range. These are available at affordable rates. 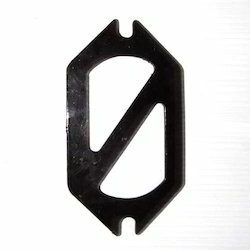 Our Client can avail from us safety straps made from quality metal. These are made as per the standards & also available as per client requirement. These straps are available at market competitive price. 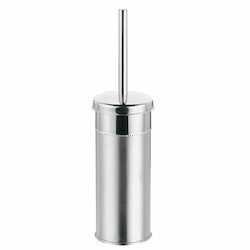 These are manufactured in varied industrial specifications as per client’s request. Our exclusive range is widely appreciated for their precision engineered designs. These are available in sturdy construction ensuring durability even in long run. 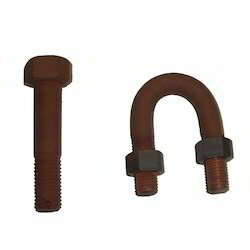 We also offer an exclusive range of U Bolts which are known for their optimal performance even in long run. These are tested on strict quality parameters to offer an exclusive range. Our range is manufactured in conformance with specified industrial norms to offer highly durable range. These ensure minimum wear and tear even in long run. Our range can even be customized as per the demand of our esteemed clients. Our range caters specific demands of our clients. 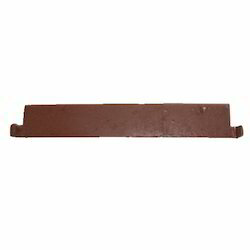 Our premium range of PU Coated Ladder is quality tested at the time of manufacturing to offer superior quality range. 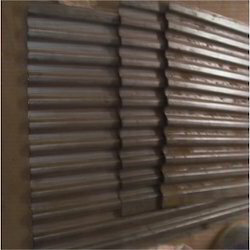 These are widely known for its corrosion resistance and tensile strength. Our range of chains are available in different specifications Our range is available in different specifications and that to at reasonable rates Our range is coated using durable material as PU to offer an exclusive range. Engaged in manufacturing an extensive range of Stainless steel products, we offer an exclusive range of Truck Body Wall - Floor Base. These are manufactured using best quality material to offer a robust range. These are popular owing to their following attributes including accurate output, rust free surface and long service life. Our range is highly sturdy even in long run. These are available in varied dimensions. Our expert professionals are involved in offering an exclusive range of BB new beaded. 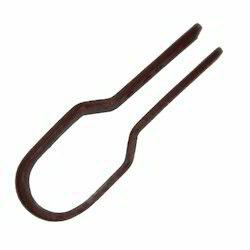 These are manufactured using premium quality stainless steel to provide ultimate rust resistance. These are known for their high strength and accurate dimensions to offer an exclusive range. Our range is manufactured in conformation with specified quality standards. We are involved in offering total client satisfaction. We are specialized in offering a premium range of CW1-CW2-AD1 which is manufactured using premium quality raw material to ensure an outstanding range of products to our clients. These are available in different sizes as per the request of our esteemed client’s. We are also involved in offering customized as well as private labeling facility. We are engaged in manufacturing a premium range of Liner. 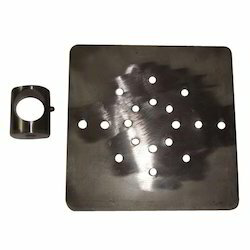 These are designed exclusively using special quality alloy steel especially according to the drawing and are available in different weights. These include 200 kg., 250 kg and 300 Kg. Our range is manufactured according to the industrial requirements. These are heat treated and machined as well. With the help of our intricate facilities, we have been to offer an attractive range. These are available in exclusive designs and are customized according to the specified demands of our esteemed clients. Our custom designed Rollers are popular for their high tensile strength. These are corrosion resistant even in long run. 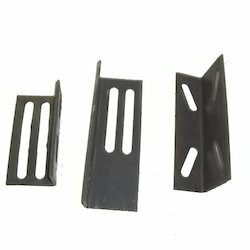 Our experts are involved in offering an exclusive range of Powder Coated Packing Plate which is known for their sturdy construction.These are available in modular sections along with plate spacing to ideally suit various applications. Our products are widely appreciated for their corrosion resistance and tensile strength. Our range is used in various industrial applications as crude oil / water separators. Available in customized solutions, we offer them in different specification as per client’s request.